Solar mounts systems like IronRidge and PV mounting apparatus are critically important but lesser known components of a solar panel system. When it comes to installing solar on your roof, there’s plenty of information available to help you compare solar panel options and inverter technologies. 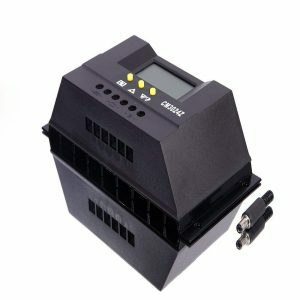 Some solar installers are even starting to offer different options for solar-plus-storage products that include a home battery. 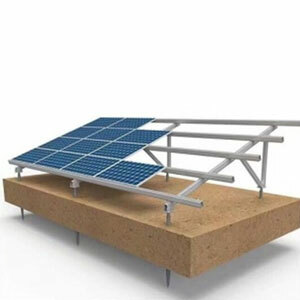 However, not much has been written about the various solar panel rack options available to mount the system on your roof. While these items don’t typically have a significant impact on your solar system’s performance, solar panel mounts are still an important part of the installation process.